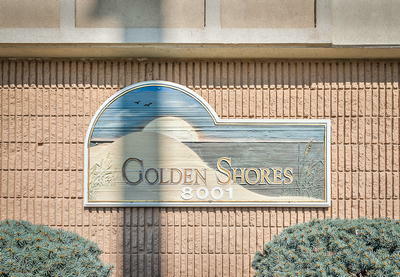 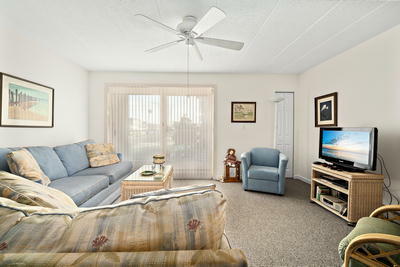 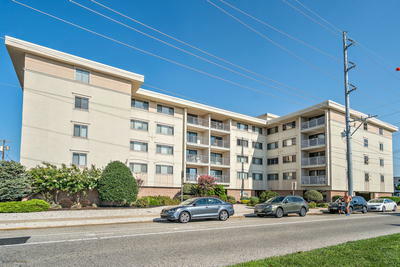 Golden Shores unit with Ocean Views! 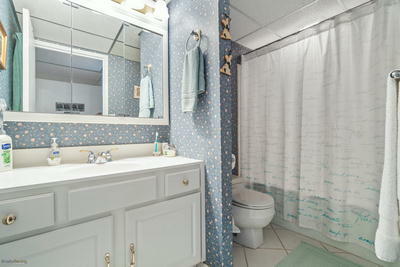 yes this is the unit people are looking for! 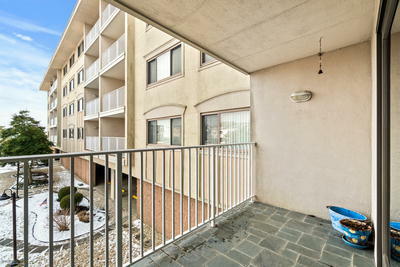 The views from this second floor unit are great! 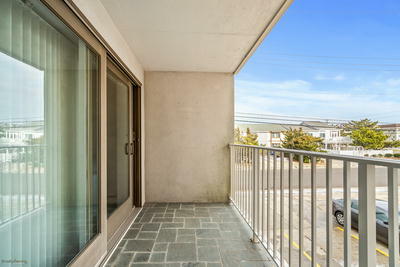 Relax on your private balcony over looking the ocean and recreation fields. 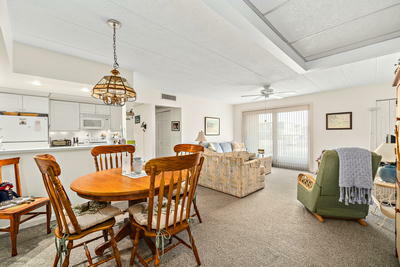 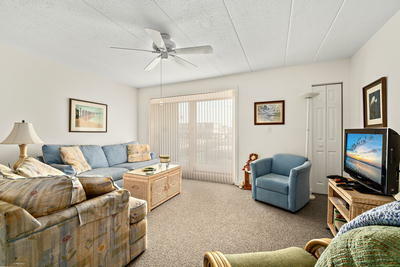 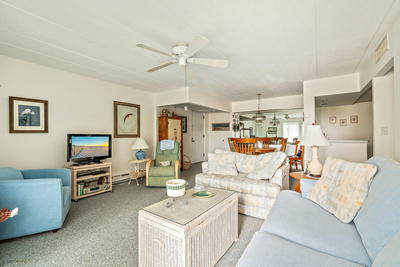 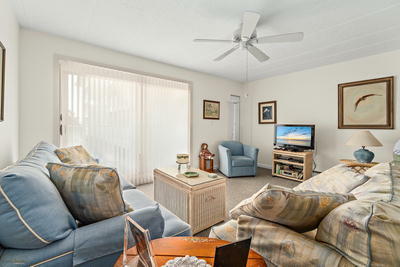 This unit is the perfect entry point to the island or a great place to downsize to! 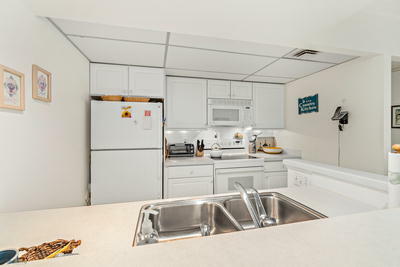 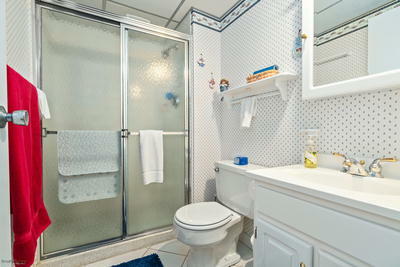 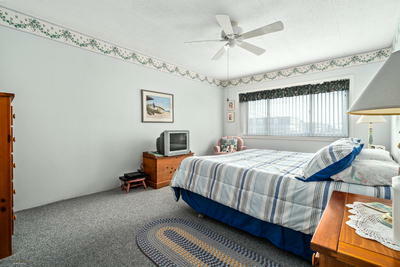 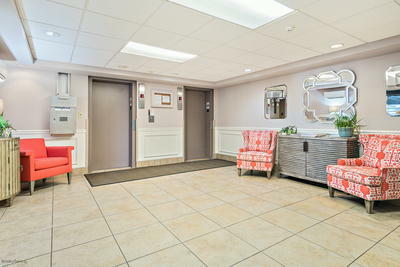 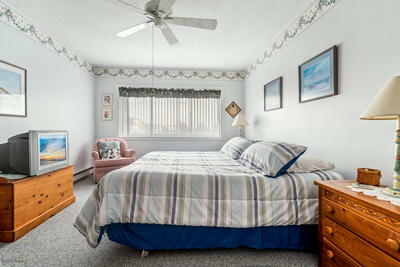 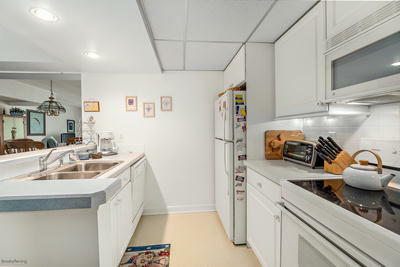 Amenities also include assigned parking, owners storage and owners bicycle storage. 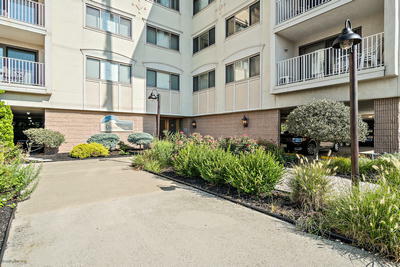 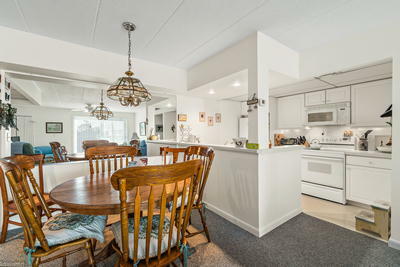 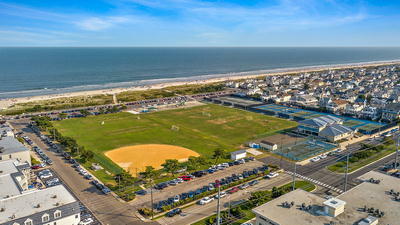 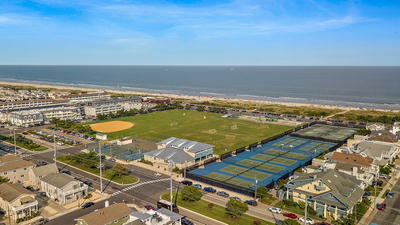 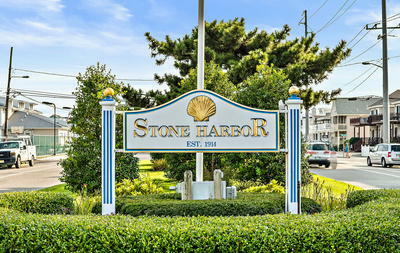 Walking distance to Beach, Dining, Entertainment, Shopping, Tennis Courts, Recreation Fields, Civic Center, Bay, Kayaking, etc.. Turn�key life at the Shore is here waiting for you.